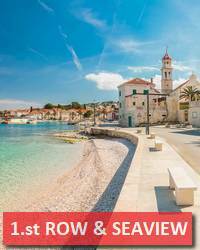 A comfortable duplex two bedroom apartment of 90 m2 located on the 2nd and 3rd floor of a residential building near the Žnjan beach in Split for sale. 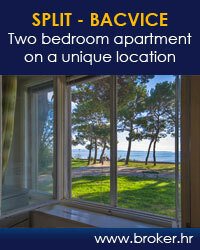 Luxuriously furnished comfortable two bedroom apartment in Žnjan, Split. It is located on the fourth floor of a well-built building without elevator. SPLIT, ŽNJAN, VILLA ON THE SEAFRONT! 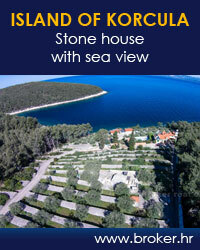 Beautiful, well equipped villa with the sea view in Split, Žnjan. It is set on 1600 sq.m. 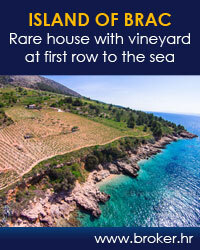 of land in the first row to the sea. Living space of 87 sq. A nice and equipped two bedroom apartment in the Split district Žnjan. Two bedroom, kitchen with living room, bathroom, hall, balcony and terrace. Agent name: POST SCRIPTUM d.o.o.